From Escape Publishing's Queen of historical Australian romance comes a new story about a privileged member of Australian's colonial squattocracy, a bushranger, and a very special horse. Born into the rough, but still privileged society of the Australian colonial landowners, Lilibeth Dungarven finds herself married, widowed, and, much to her distress, back under her father's thumb, all before her twenty–first birthday. 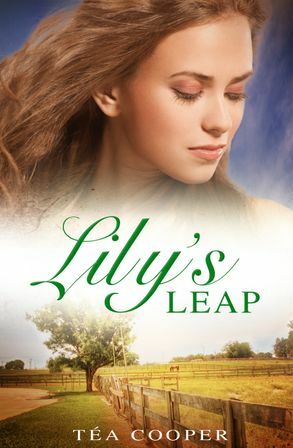 Determined not to forgo her dream of breeding the perfect racehorse, Lilibeth ignores propriety and sets out to restore the family's flagging fortunes. When Captain Tom and his mismatched band of bushrangers stumble across a mob of the best horses they've ever seen, and the daughter of the famed Dungarven horse stud, they know their fortunes have changed. Their catch is worth a king's ransom. All they have to do is hold the daughter for seven days. How hard can it be to control the pampered daughter of a colonial upstart?